Indonesia is one of the countries with diverse natural stones. This will be the best choice because of the quality of Indonesian Natural Stones in addition to having beauty in each type, it also has good quality so it is very suitable for your home decoration. Here is a list of the best Indonesian Natural Stones for your new home. 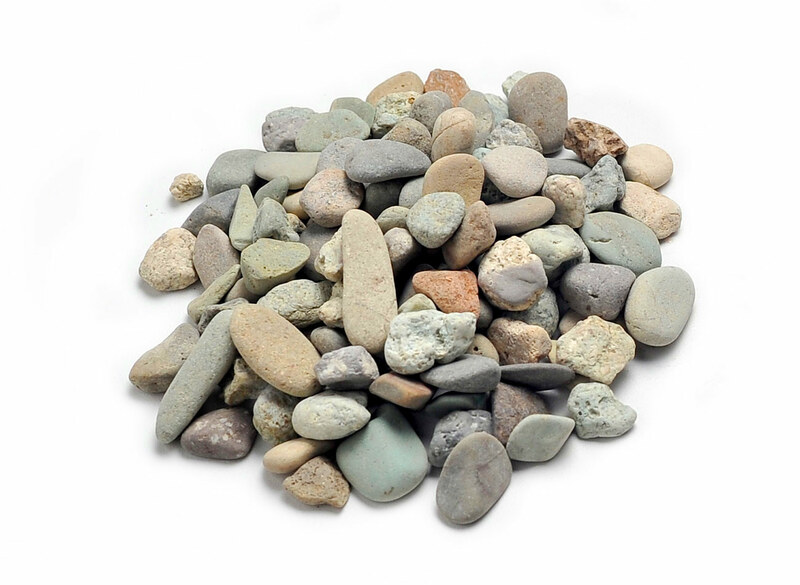 This Indonesian Natural Stones adds a sophisticated addition to your home. Its appearance and ease of maintenance make it a popular choice for countertops, floors, foyers, fireplaces, and showers. Another option for homeowners that love marble is using serpentine for kitchen counters. It is often called the “green” marble. It’s not a true marble, but does offer a marble-like look. Granite is available in a striking array of colors and its durability makes it ideal for kitchen countertops and heavily-used surfaces including tables and floors. Granite offers an impenetrable surface and it is typically not affected by citric acid, coffee, tea, alcohol, or wine. It is nearly impossible to scratch and with proper cleaning will not stain under normal use. Travertine is a type of limestone and one of the most popular Indonesian Natural Stones for interior and exterior use. This Indonesian Natural Stones is durable, low-maintenance, inexpensive, environmentally-friendly and has a near endless supply of colors and tones to choose from. This Indonesian Natural Stones is widely used as a building stone. Popular uses include countertops, flooring, interior and exterior wall cladding, and exterior paving. Limestone is an extremely versatile material. It can be shaped to make decorative elements to be placed within in your home. Since it is a plentiful material, limestone is a relatively inexpensive material. Soapstone is growing in popularity and its popular uses include kitchen countertops, bathroom vanities, fireplace, and stair treads. Its heat resistance and ability to stay clean make it widely popular in the kitchen. The Indonesian Natural Stones itself can cost you a pretty penny, but it is so easy to install that you can do it yourself. This Indonesian Natural Stones is frequently used for fireplace facings, chimneys, patio benches and poolside. Sandstone is a porous material so if you are going to use it in your kitchen you must properly seal it. Slate is a popular flooring material as well as kitchen countertops, fireplace facings, and tabletops. It has care-free maintenance since it is a non-porous material that absorbs little to no contaminants or moisture and requires little to no cleaning. It is a more expensive material upfront, but can add value to your home in the long run. Always trust your needs for Indonesian Natural Stones at Inastones and always visit our website www.inastones.com for more information. 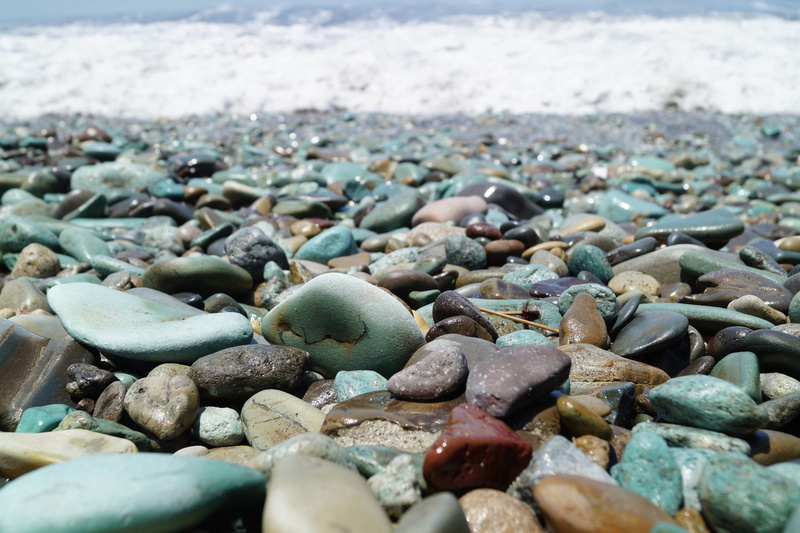 Natural Stones, Gravel Stones, Pebble Stones. Indonesia Stones - Indonesia Natural Stone Exporter since 1996. Providing high quality processed natural stone product collection. Indonesia Stones. All rights reserved. Website Design by Mark Design.